Stone Cottage is a traditional country cottage nestled in the heart of Oxenhope, a small village just two miles from Haworth, famous for the literary greats 'The Brontes Sisters'. 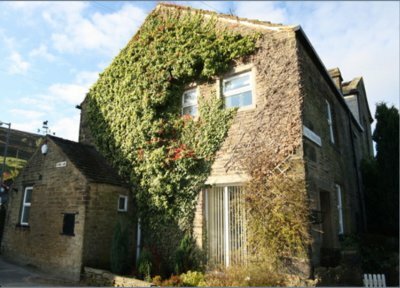 Stone Cottage has generous size rooms and consists of: Comfortable lounge with open fire and dining area, modern TV & DVD player. Leather 3 seater settee plus easy chair and foot stool. There is a modern kitchen with breakfast bar, fully equipped for all your needs. Stone Cottage also has a utility room with washing machine and freezer, providing secure storage for bikes, sports equipment and walking gear. There is a Mezzanine landing with sofa bed and small library, which can be used as a quiet reading area or for a third person. You have a Bluetooth mini HiFi so you can listen to our own music until your hearts content. Bathroom with white three piece suite with shower over bath, heated towel rail and shaver point. Stylish double bedroom with king size bed, matching pine furniture providing lots of storage space, hairdryer and iPod dock. Outside is a small south facing courtyard where you can sit out on a summers evening and enjoy a meal alfresco or a glass of wine, a barbeque is also provided. Travel cot, high chair and safety gate available in site for under 3's. Private off road parking just 50 yards from the property and free Wi-Fi. Power, background heating, linen and towels are all included in the rental price. An initial supply of coal is supplied between October and March. Stone Cottage is surrounded by fields and moorland. There are vast amounts of public footpaths and bridal passes making it an ideal situation for walkers & cyclists alike. For the less active, sit back, relax and enjoy the far reaching views from each window. 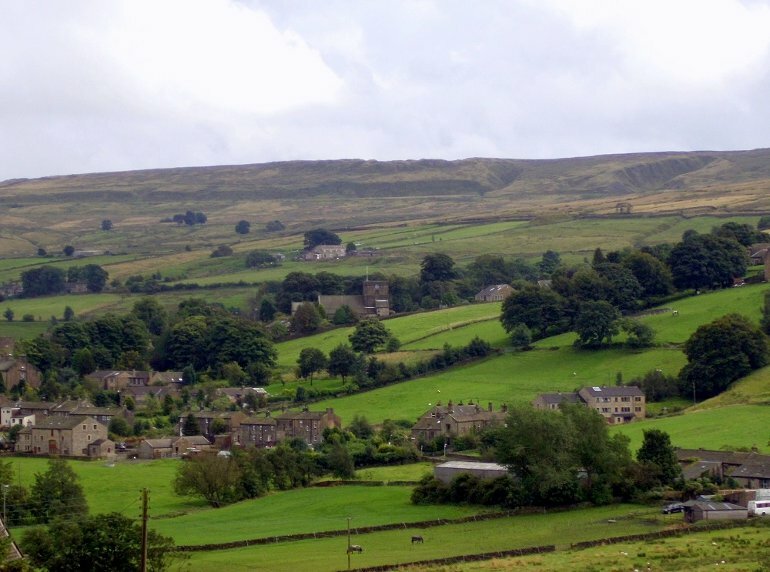 Oxenhope is within easy reach of Bradford, Saltaire, Bingley, Keighley, Hebden Bridge and Skipton (known as the gateway to the Dales). This makes Stone Cottage the perfect location for visiting Yorkshire and The Lakes. You can find out more about Stone Cottage: www.stonecottagedirect.co.uk.